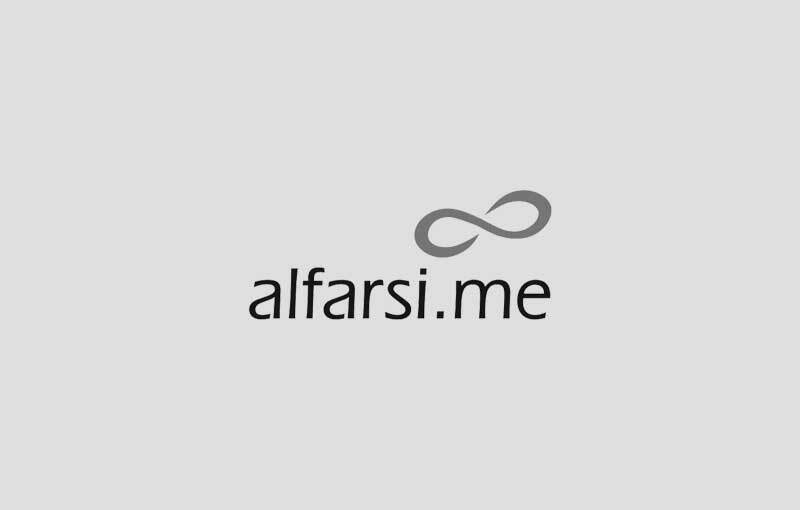 alfarsi.me offers the complete range of dental instruments and dental tools. We source it from the leading manufacturers who adhere to the highest quality standards. 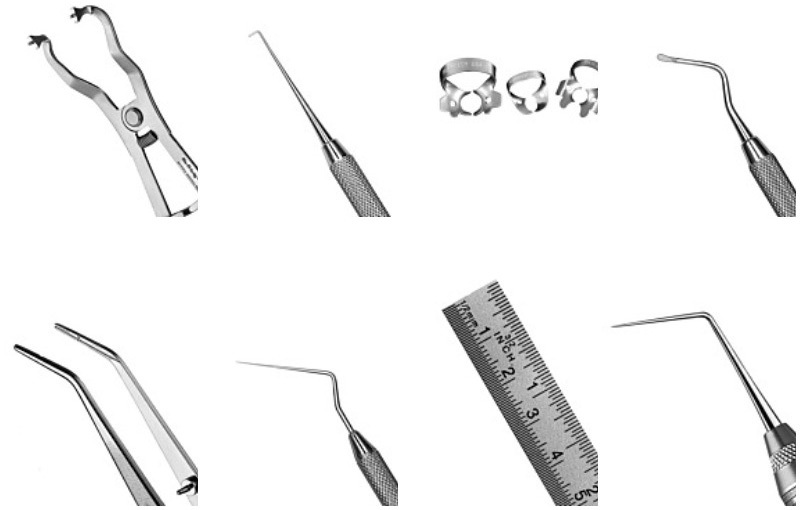 With us, you can find the largest selection of dental instruments with our guarantee of quality, convenience and different price points to suit your budget. 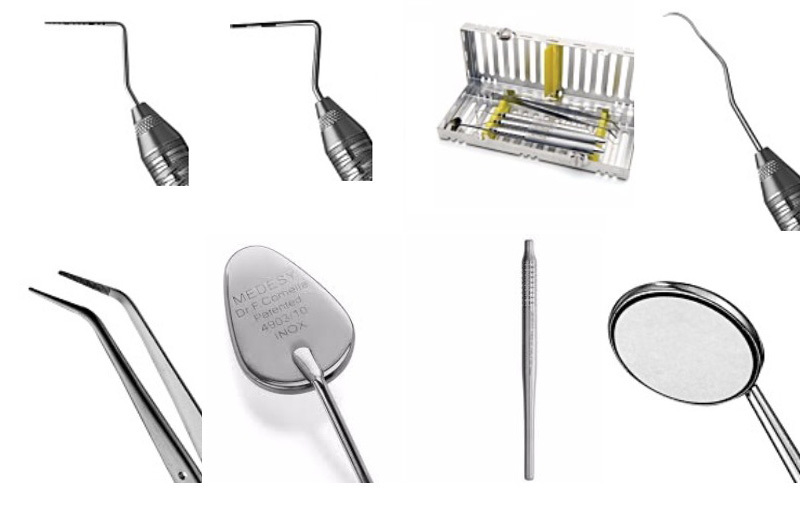 We are the authorized dealers for leading dental instrument brands such as Hu-Friedy, Medesy, GDC and Trusta. Our General Dentistry range will help you achieve best results by offering an extensive collection of quality crafted instruments. Our partners combine advanced technology and innovative design to produce superior products designed for optimal performance, maximum durability and resiliency. 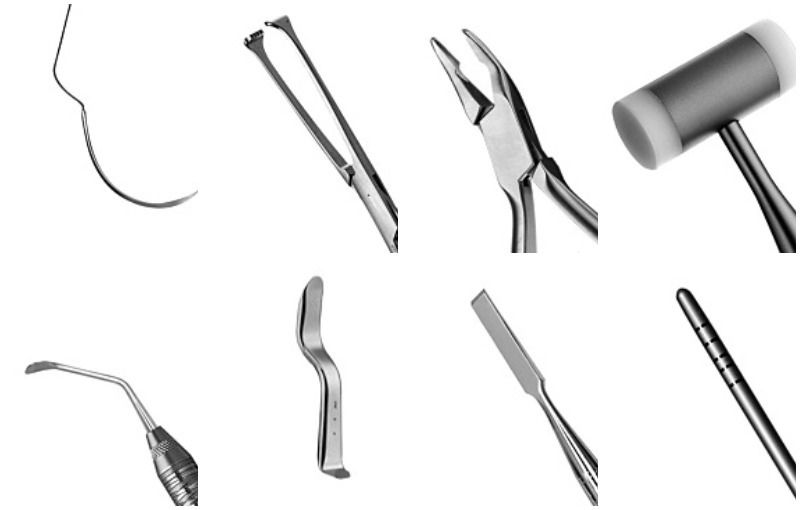 Our comprehensive general instruments product line is continually growing as we discover products which aid you in delivering consistent, accurate and predictable clinical outcomes. We seek to provide products and information which allow you to work more effectively and efficiently, ensuring more time for value-added services, such as patient education and treatment planning. Good quality periodontal instrument are essential for a successful dental practice. 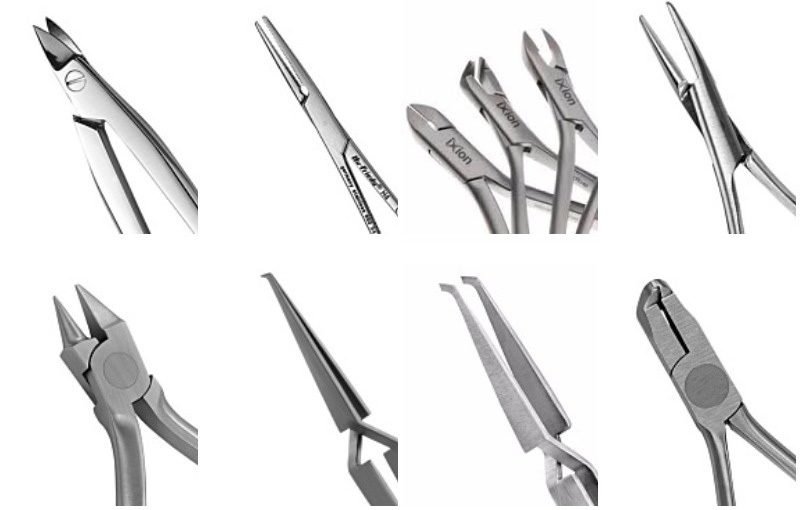 We feature instruments that uses superior stainless steel alloy that stays sharper longer for less frequent sharpening, more clinical efficiency, and greater productivity for your practice. 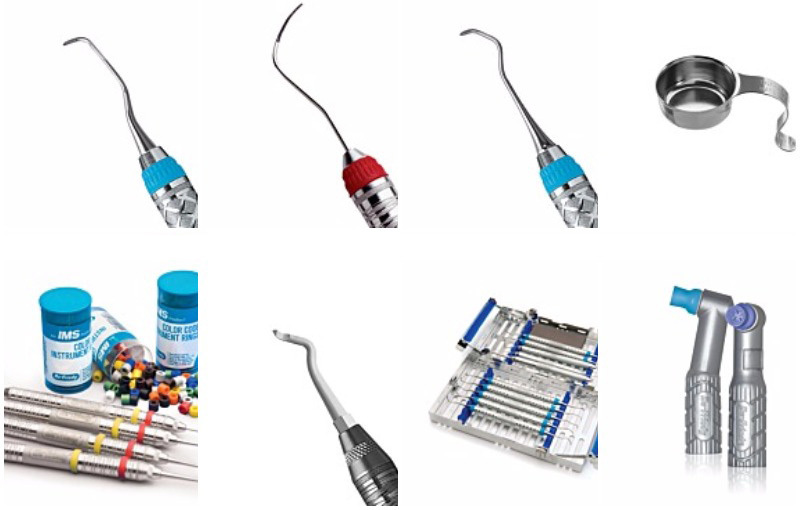 Our periodontal instruments range consists of probes, explorers, scalers, curettes, hoe, chisel, file scalers, sonic instruments, cleaning and polishing instruments. We offer both top range, mid-priced and economical instruments range to suit your requirement.  We feature one of the largest selection of instruments used every day in your prosthodontic practice. Our prosthodontic instruments partners combine advanced technology and innovative design to produce superior products designed for optimal performance, maximum durability and resiliency. Call us today to choose the right prosthodontic instrument for your practice.